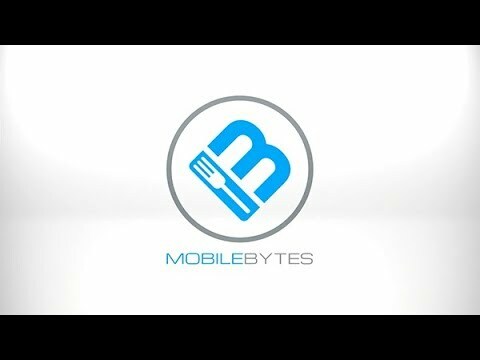 MobileBytes’ cloud POS for restaurants leverages the power, convenience, and simplicity of Apple’s iPad hardware along with cloud server technology to create a point of sale system re-envisioned for a variety of restaurant environments. Point of sale software should provide a substantial return on your investment. Let us show you how MobileBytes Cloud POS can increase your restaurant’s sales and profitability with minimum upfront expenses and a simple monthly fee.